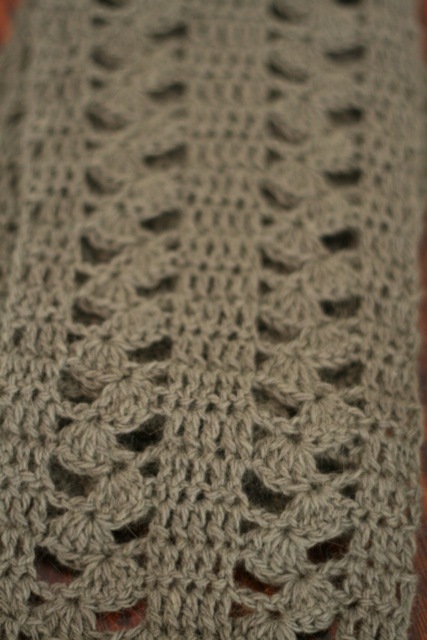 This was my first attempt at the tipsy cluster stitch and I think it came out nicely! 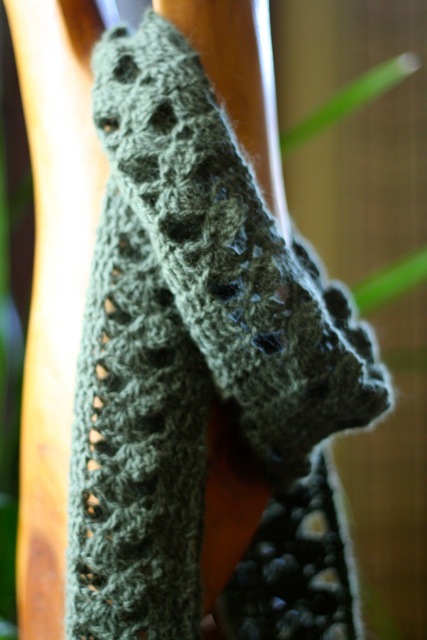 I used Louisa Harding Kimono Angora Pure yarn which is 70% Angora 25% Wool and 5% Nylon. 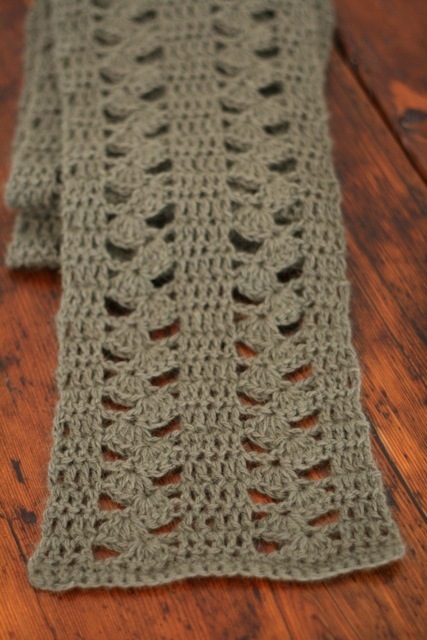 It is a great yarn to work with and the scarf is very light and ultra soft.